Business moves fast. So should your contact center. 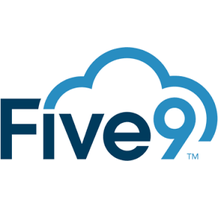 With the simplicity of the Five9 Inbound Cloud Contact Center, you can configure your contact center in as little as an hour.